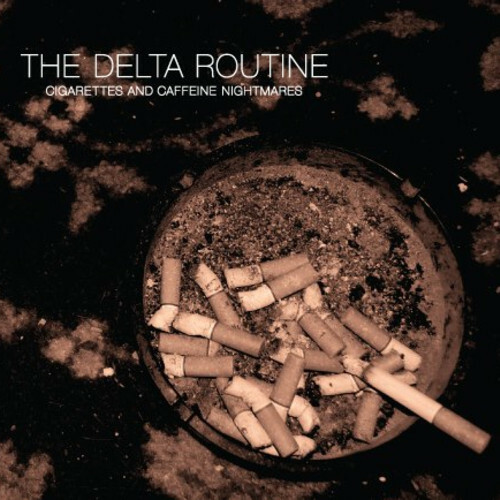 A love song that references a locale in their hometown of Milwaukee, Wisconsin, The Delta Routine have released “New York Avenue,” the first single from their latest release, Cigarettes and Caffeine Nightmares. Download “New York Avenue” here. Cigarettes and Caffeine Nightmares is available on iTunes.